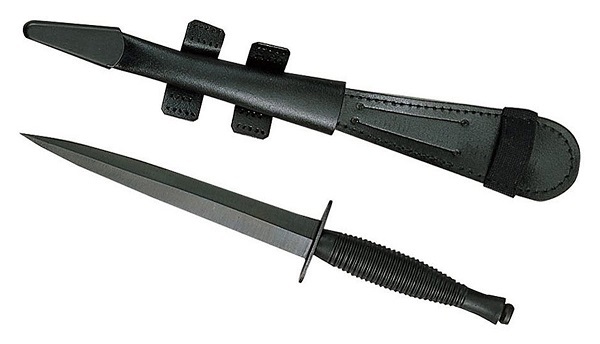 This is a nice quality reproduction the original Fairbairn-Sykes fighting knife used in WWII and this knife is made by Windlass Steelcrafts and has carbon blued steel blade and is forged by hand. 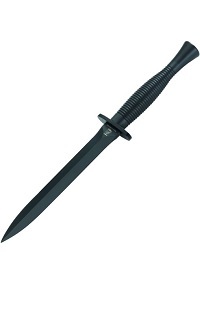 It has a hand fitting ferruled blackened metal grip. WWII veterans say this knife is the same size as the Fairbairn-Sykes fighting knife original and bears a great resemblance as well. These are the lesser expensive of the replicas out there. Some had even said when they got the Fairbairn-Sykes fighting knife that they removed the black paint to reveal the blade underneath and were very happy with the results because it has a good quality for a lesser price Fairbairn-Sykes fighting knife. This is a handsome reproduction of the original Fairbairn-Sykes fighting knife and is made by International Military Antiques. It has a brass handle and sheath and a seven and a half inch blade. 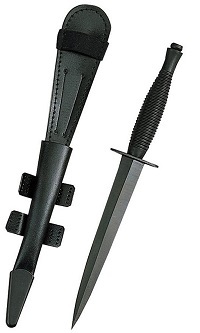 The blade is a blue and black color, and it comes with a black sheath. This is such a beautiful knife for your collection. It has a very authentic look and feels. The reviews are good on this knife and for collectors looking for a knife they can use that is just like the Fairbairn-sykes fighting knife original many were satisfied by the make of this knife being like the original. 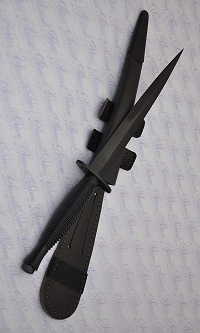 There are five knives in total on this knife, and they are made by Scorpion Knives in England. This company has been around since 1864 and knows quality knives. These knives are hand forged for perfection. They have a six-inch blade and come in hand lacquered wood case for collectors to display. 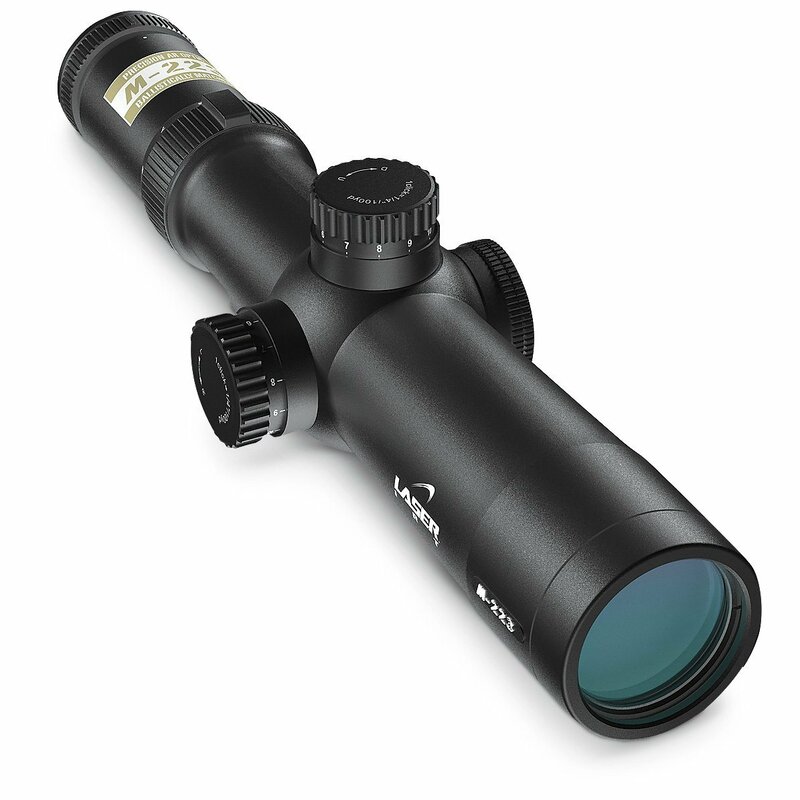 They come in the polished or black finish and also come with a sheath. This company also produces the “Wasp Pattern” Fairbairn-Sykes” with a brass handle that is layered for a beautiful finish. They are made for knife enthusiasts and made by hand with quality. 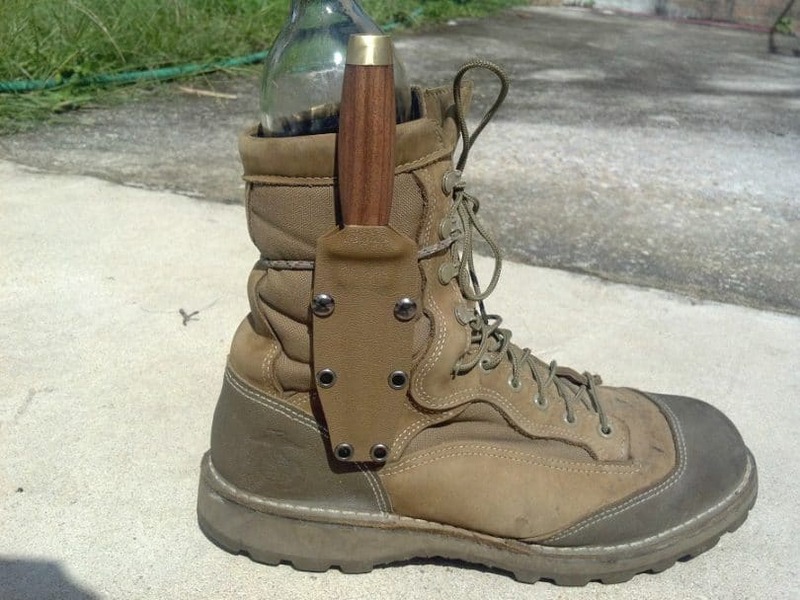 With a large fan base, this company is great for tactical knives. You can also get knives just for display in sterling silver. These knives are all beautiful replicas of the original Fairbairn-sykes fighting knife but if you must have the original fairbairn-Sykes fighting knife there are several for sale in mint condition, and for collectors, this is a must to add because these are the original Fairbairn-Sykes commando knives. Some of them are not in bad shape, and others are so you have to be careful when choosing who you buy from on eBay and other sources because you want the original. 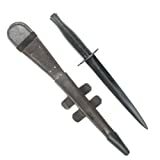 These are the actual Fairbairn-Sykes fighting knife from WWII and for collectors the more they are untouched, the better. Some of these are cleaned up, and buyer beware you want that rough and tough used look on antique knives because that is part of their value. Also when buying if you plan to use your fairbairn-sykes fighting knife be sure to check because some of these have for display only and you can buy them for display only. If you are looking for an original that you can use and enjoy be sure to check that part before buying. The original fairbairn-sykes fighting knives can be found rather easily which if you are an enthusiast you will love the double-edged quality that has lasted through the years. If war marks them, you will have to pay a pretty penny because that makes their value go up exponentially. If you happen to find an original Fairbairn-Sykes fighting knife through looking you can be assured that this is a keeper because these knives were made to withstand the rigors of battle and they have lasted the test of time. Be sure to check if it is a Fairbairn-Sykes fighting knife for this particular style when looking because other knives won’t have the style behind them that this weapon does. The brass handled knives are particularly handsome and made with quality. Factory-made VS Handmade Blades: Which are better?